Dorothy is just an ordinary student – that is, until a giant storm hits Colchester, and she is transported to the weird and wonderful land of Oz! To get back home to Essex, she must find the Wizard, whilst trying to escape the wrath of the Wicked Witch of the West and her flying monkeys. 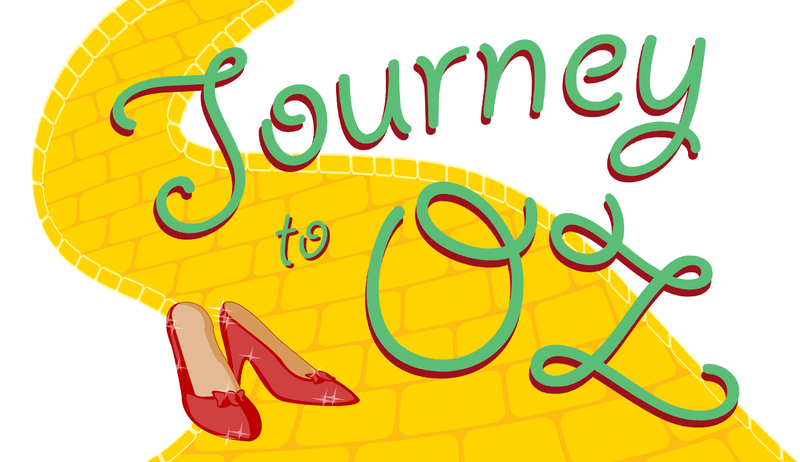 On her journey, she meets many magical friends – from a talking lion, to a walking tin dustbin – who help her find her way to the Wizard of Oz, and work out how to get home. Follow us down the yellow brick road this Christmas for the annual Essex Theatre Arts Society pantomime, full of sparkles, humour, songs and innuendo. £6 UoE Students/£10 Concession/£15 Full. Advance Prices. More on the door.